The Saskatoon Zoo Society’s ferrets and educators will be at the Alice Turner Library from 10:30 -11:30 am, July 29. Admission is free but enrolment is limited, so register right away. 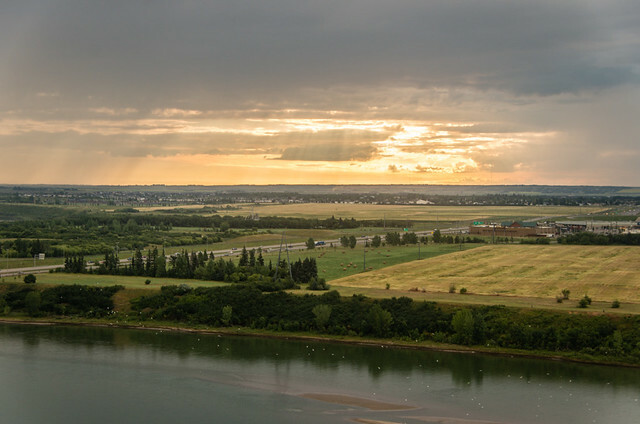 The City of Saskatoon has recently released a summary of long-term possibilities and an overview of community feedback to date on the City’s Growth Plan to Half a Million. A proposed potash mine near Earl Grey, Saskatchewan, would use substantial amounts of water. Wascana Centre in Regina is planning to overhaul its irrigation system and is considering planting more natural habitats that are better acclimatized to Saskatchewan and require less water. A wind energy project proposed for the Chaplin Lake area raises concerns about risks to native habitat and migratory birds (article by Trevor Herriot). Are the results of the environmental survey reliable, and is compensation adequate for such a valuable natural habitat?